As Autumn coldly transitions to Winter, I'm cuddling up in warm pillows and blankets, trying to keep the chill off in this old house. 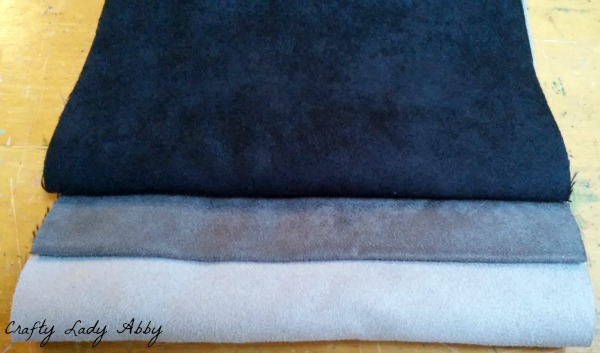 Shannon Fabric generously sent me their Cuddle Suede in Black, Ash and Silver that I requested. 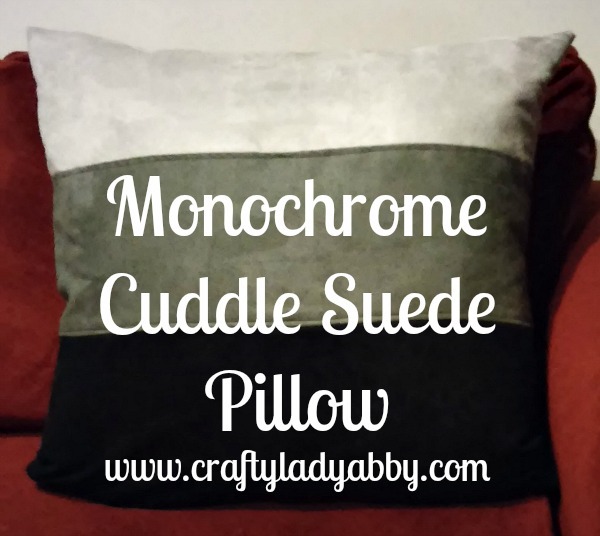 With the chilly lounging in mind, I decided on a big monochrome pillow, that will be cuddly soft. 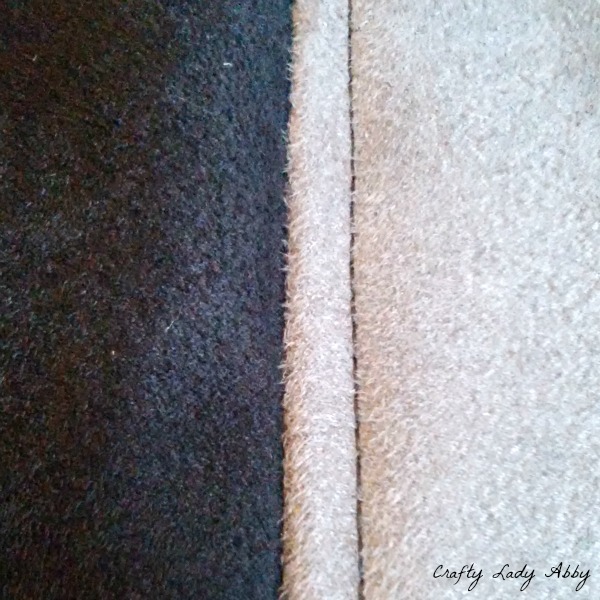 Unlike their normal cuddle fabrics, the Cuddle Suede doesn't shed! It does fray, but with a pillow project, all of those edges are incased. 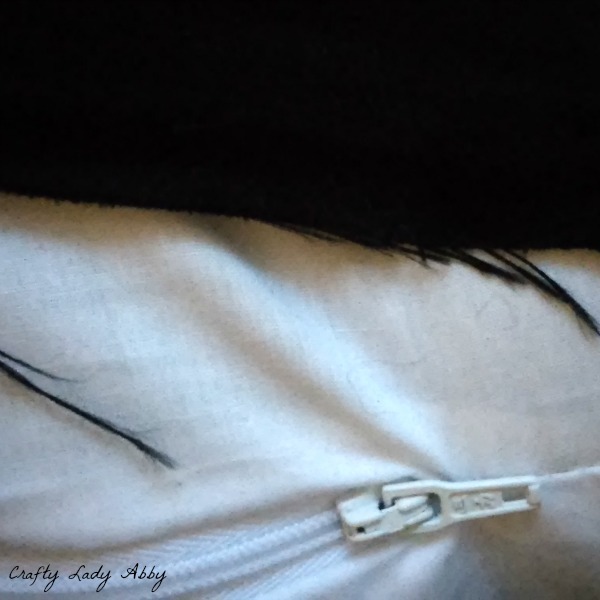 No fraying worries there! I used a Soft Touch 24" x 24" pillow insert, that Fairfield World sent me a while ago, per my request. 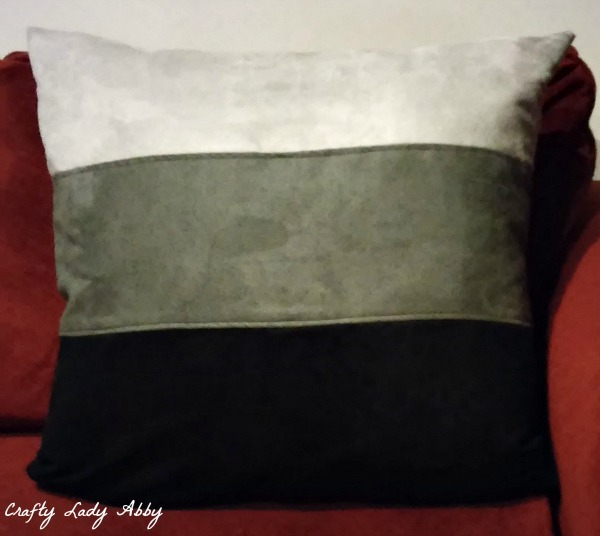 Their pillow inserts come in bigger and smaller sizes, so check out their stock and adapt this tutorial to fit your chosen size. For snuggling, bigger is always better! This is a beginner sewing project, but it's good to already have knowledge of how to sew straight lines, around corners, and topstitching. 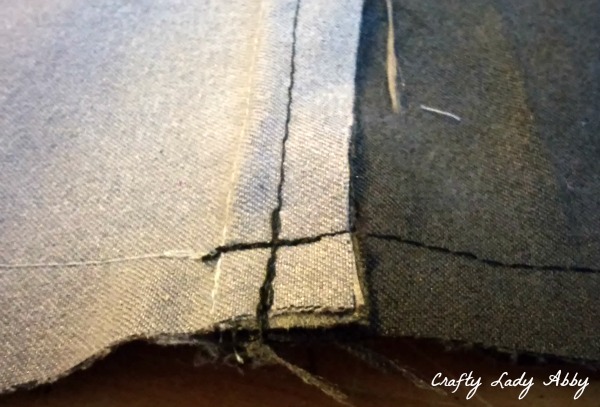 Hand sewing is a must for a smooth closing seam. Take your time with it. It's just thread, so you can always remove the stitches if you mess up. Also, this Invisible Stitch video will come in handy if you haven't hand sewed a seam before this tutorial. To hide the thread tail, I insert my needle along the row of stitching, coming out of the top, and snip the excess off. This hides the ending knot, makes it unlike to come undone, and the seam looks cleaner. 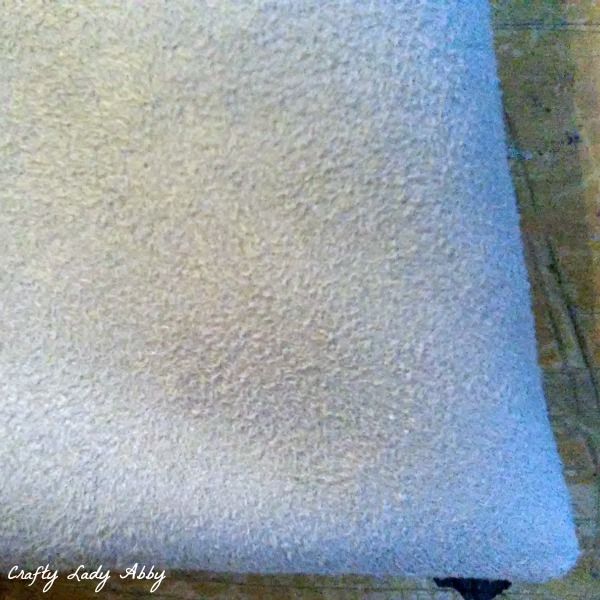 1) The 1/4 yard Cuddle Suede pieces are already 9" wide. The length needs to be 25". Use the tape measure, drafting ruler, and pencils to mark out the length evenly on the back of each piece. The white pencil works well on the black Cuddle Suede. Use the fabric scissors to cut the pieces to the correct length. 2) At the sewing machine, with right sides together, sew the Black and Ash strips together 1/2" from the edge. Repeat for the Ash and Silver pieces, connecting all three pieces together to form a pillow panel. 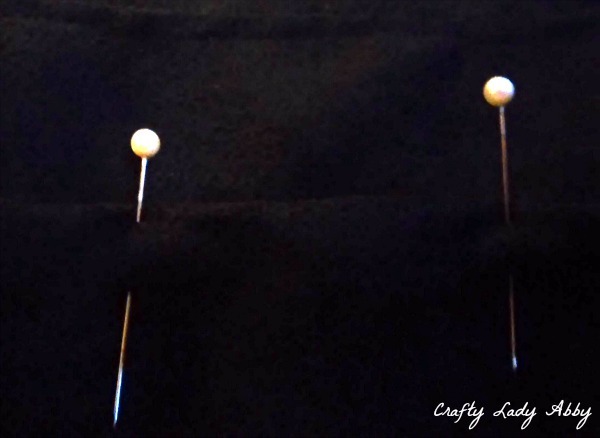 3) Lengthen your stitch for topstitching. Add black thread to the machine. Open the pillow panel, hand pressing the seams towards the middle. Topstitch the seam excess flat 1/4" from the seams. Clip the thread tails. 4) Fold the pillow panel in half, right sides together, matching up the seams. Straight pin around the edges, smoothing the fabrics as you go. 5) With black thread, straight stitch from the black section to the start of the silver. Switch the thread to light grey, and continue stitching the silver across the bottom and up the side. Leave the other black side open. 6) With the scissors, clip the corners diagonally. This helps with turning the corners in the next step. 7) Turn the pillow right side out. 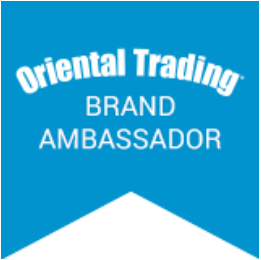 Press the corners out with your fingers or my favorite corner poker, a chopstick! Now you have a pillow cover! 8) Remove the pillow insert from the plastic packaging. Stuff the pillow into the pillow cover, making both fit nicely together. 9) Along the black opening, turn the raw edges in 1/2" and straight pin closed. I lightened this photo the best I could, so you could see the pinned seam. Black fabric is hard to photograph yo. 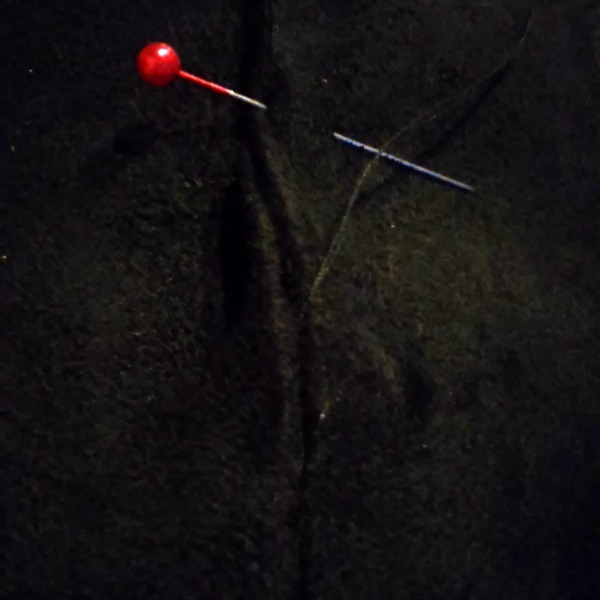 10) Cut a long piece of black thread. Thread it into a hand sewing needle's eye. Match both thread ends and double overhand knot them together. 11) Remember that Invisible Stitch video I mentioned. Now is the time to use it. Close the black opening using the invisible stitch. Remove the straight pins as you go. When you're done, knot off the thread as instructed in the video. As I mentioned before, I insert the needle back along the row of stitching, coming up about 4 down the stitching. Cut off the excess thread. 12) Give the pillow a big hug and cuddle it! That's all for this tutorial. 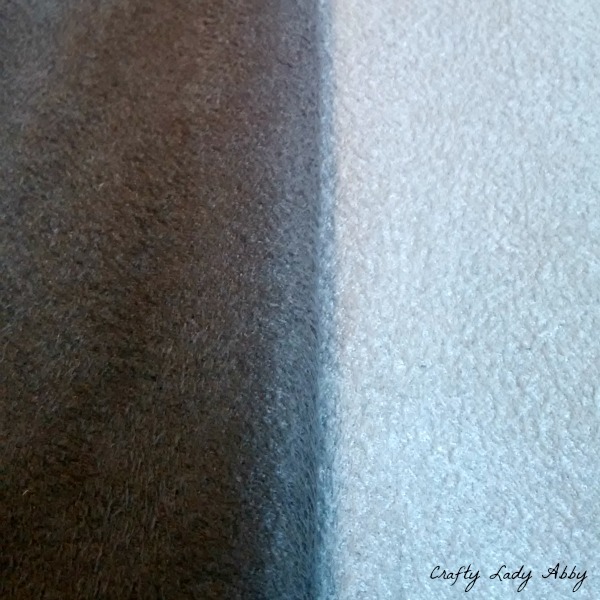 Shannon Fabric's Cuddle Suede comes in a nice range of colors and neutrals. There are several browns, which is great if you want the look of natural colored suede in different tones and shades. You can make more stripes if you want. I'll let you figure out the math for that! You take the pillow size and divide it by the stripe number. That gives you the finished width of each stripe. 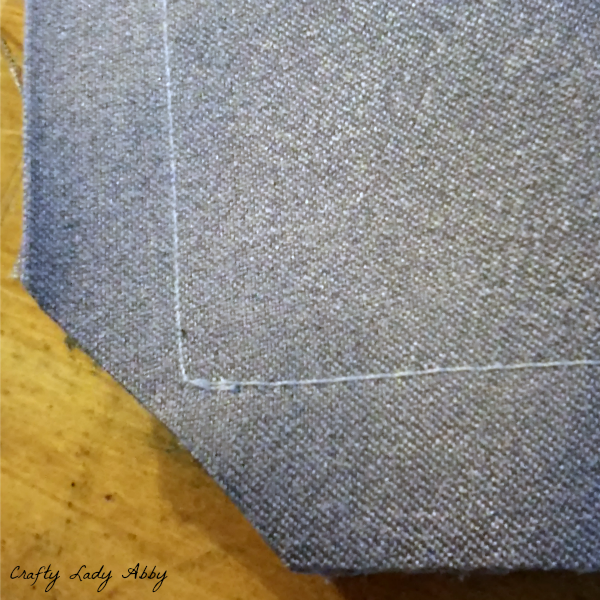 Add an inch width to each stripe for seam allowance. The length will be the pillow length plus 1" for seam allowance. Despite that being fairly straight forward, I dunced it and didn't add the width seam allowance before cutting my stripes. I fixed that bad move by sewing a smaller strip of black to the bigger piece. Eh, it's still cuddly and structurally sound. I'll be attempting a large cuddle project soon, with lots of fancy cuddle fabrics. Whatever you make, have fun with it! Happy Makery! 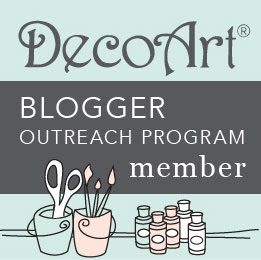 Thanks for including my project in your post! Great tips too!